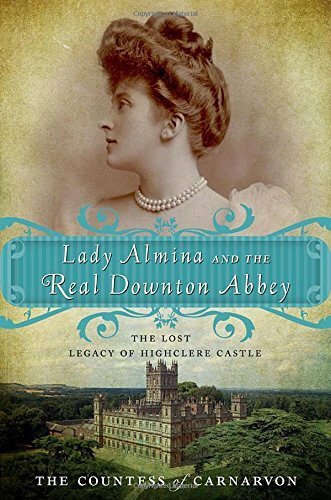 The real-life inspiration and setting for the Emmy Award-winning Downton Abbey, Lady Almina and the Real Downton Abbey tells the story behind Highclere Castle and the life of one of its most famous inhabitants, Lady Almina, the 5th Countess of Carnarvon. Drawing on a rich store of materials from the archives of Highclere Castle, including diaries, letters, and photographs, the current Lady Carnarvon has written a transporting story of this fabled home on the brink of war. Much like her Masterpiece Classic counterpart, Lady Cora Crawley, Lady Almina was the daughter of a wealthy industrialist, Alfred de Rothschild, who married his daughter off at a young age, her dowry serving as the crucial link in the effort to preserve the Earl of Carnarvon’s ancestral home. Throwing open the doors of Highclere Castle to tend to the wounded of World War I, Lady Almina distinguished herself as a brave and remarkable woman. I found this book fascinating. 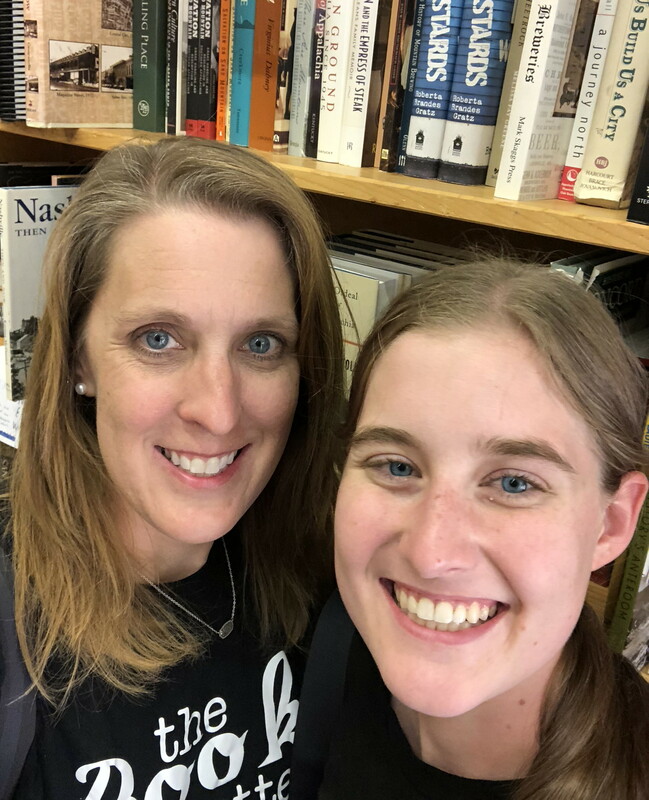 I love reading Jane Austen books, Elizabeth Gaskell’s book, North and South, and other books set in Britain. I have also developed a love for British mysteries like the Charles Lenox series. However, nonfiction is still my true love when it comes to reading. I almost always prefer real life, which is why I loved this book so much. It is the true story of the Countess of Carnarvon and covers a lot of history during the same time frame that the show Downton Abbey covers. If you love Downton Abbey and other British stories, I think you will enjoy this one.